This week on Listen Up! : It is Pennsylvania Pebbles! 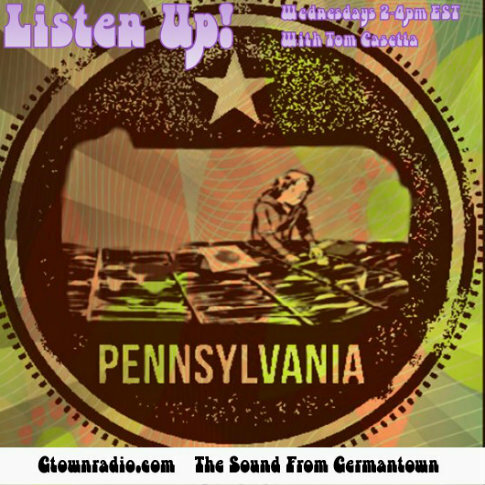 Two hours of sixties garage rock nuggets from all across the keystone state. The Escape Machine – Stop!